A group of parliamentarians are calling on whistleblowers to pass on any information about alleged tax avoidance. The call came at the meeting of a European Parliament inquiry and a special website has been set up by the Greens. “EULeaks gives an opportunity to share with us anonymously and securely information about wrong doing in breeches of EU law or in the European institutions but also in the member states,” said Sven Giegold, a Green MEP. 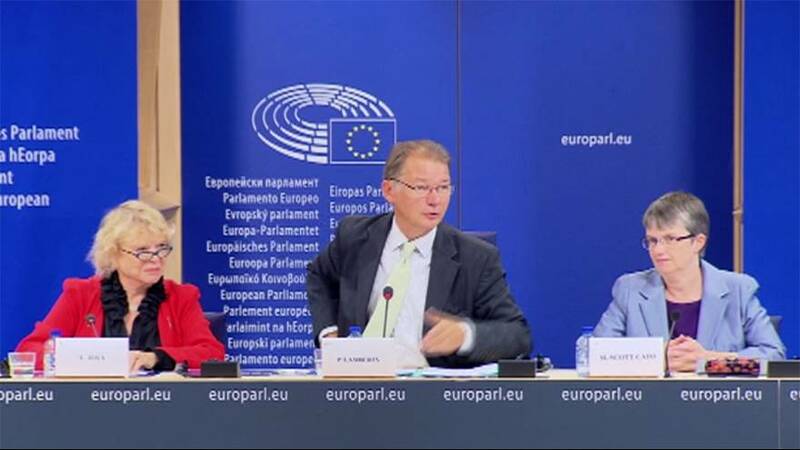 MEPs also heard from investigative journalists who uncovered the Panama Papers scandal, in which major firms, politicians and officials moved money offshore to avoid tax.